When you hear “Tampa,” the mind conjures warm images of sunshine, cigar smoke and palm trees. The initiated may fondly remember walks along Bayshore Boulevard, a Lightning game at Amalie Arena, or a tour of the burgeoning craft beer scene. All good things, to be sure. But living in paradise also means working in paradise. So what is it like to clock in where the rest of the world comes to kick back? As a consultant to many of Tampa Bay’s employers and a founder of two companies herself, Keri is well acquainted with workforce in the region. She says the city of Tampa’s recent resurgence has employers thinking more creatively about ways to bring in the perfect hires. 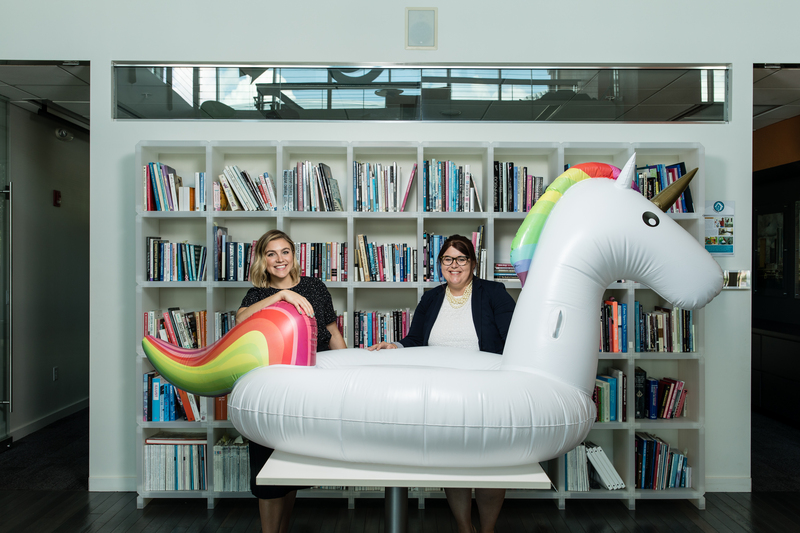 She calls these hires “rainbow unicorns” due to their rarity and value and pays homage to them with a giant inflatable unicorn in the livingHR offices, located off Kennedy Boulevard in Tampa’s Westshore neighborhood. Amanda Herring (left), Director of Marketing, and Keri Higgins-Bigelow (right), Founder/CEO of LivingHR at their Tampa offices. We asked Keri to give us some examples of the diverse workplace cultures that span Tampa Bay. She helped us compile a list of 7 companies that offer a glimpse into what it’s like to work in Tampa Bay. 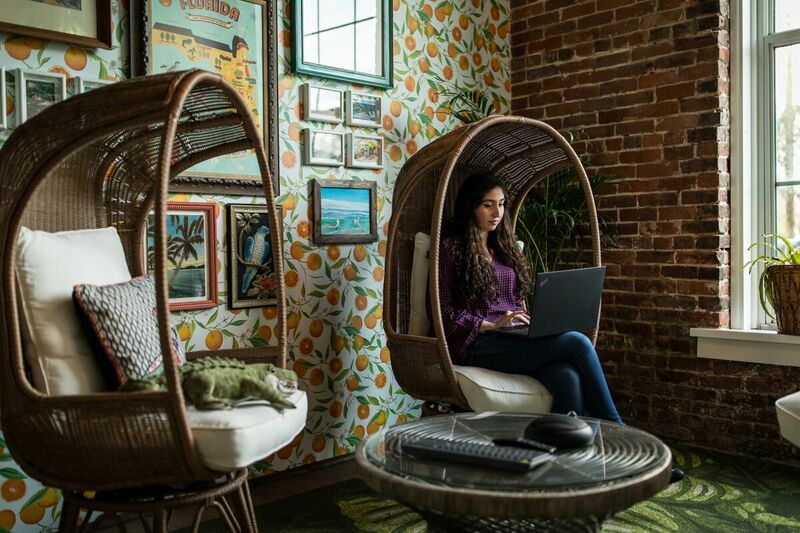 TransferWise’s Ybor City campus provides employees with relaxing work spaces. Learn more about life at TransferWise. Many companies say they value “wellness,” but few know how to do it. That’s where Peerfit enters the picture. “Peerfit is one of the most exciting start-up stories in Tampa,” says Keri. 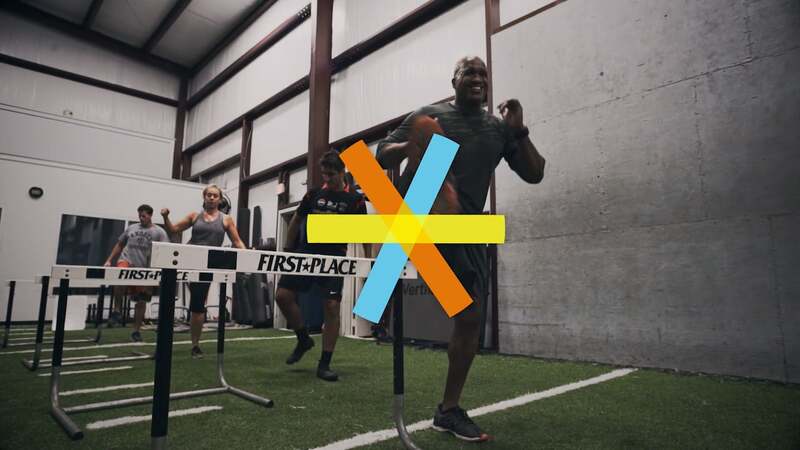 “The concept is genius and makes great use of wellness dollars available for employer healthcare plans.” On a mission to “redefine wellness at work,” Peerfit has taken the growing focus on wellness in the Tampa Bay region and turned it into a business model. Sharing amazing fitness experiences is at the core of Peerfit’s business. Learn more about the Peerfit team. Carley Ochs (center) shows off some of her products with the Bourbon and Boweties team. 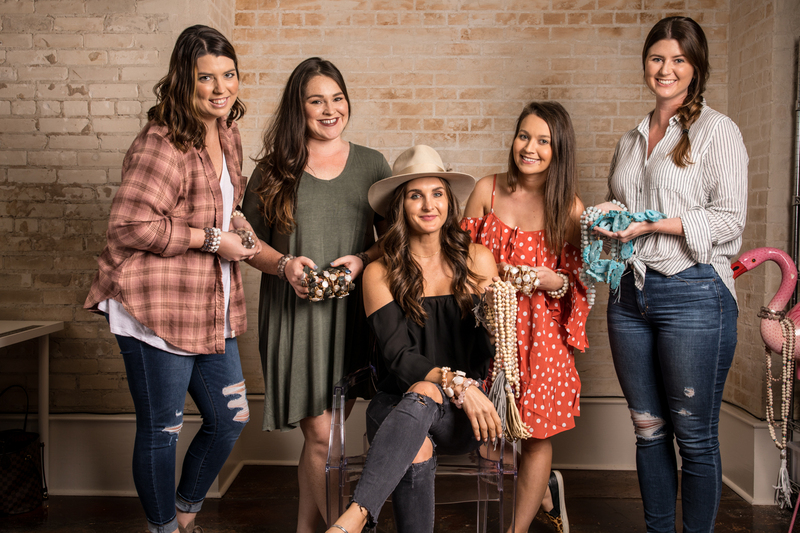 Read more about the Bourbon & Boweties story. ConnectWise is a success story born and raised in Tampa. “If I were to name the company in Tampa that actually has a Google-esque culture, it would be ConnectWise,” confirms Keri. “They have it all: the fun, the food, and the fantastic opportunity to innovate.” Valued at $1.2 billion, there is clearly more to this software company than fun, but certainly not less. The ConnectWise team enjoying a team-building event. Learn more about life at ConnectWise. Employees brainstorming together at WilsonHCG. See the five pillars of WilsonHCG’s D.N.A. ReliaQuest offices in Harbour Island. Get a feel for the Reliaquest culture. 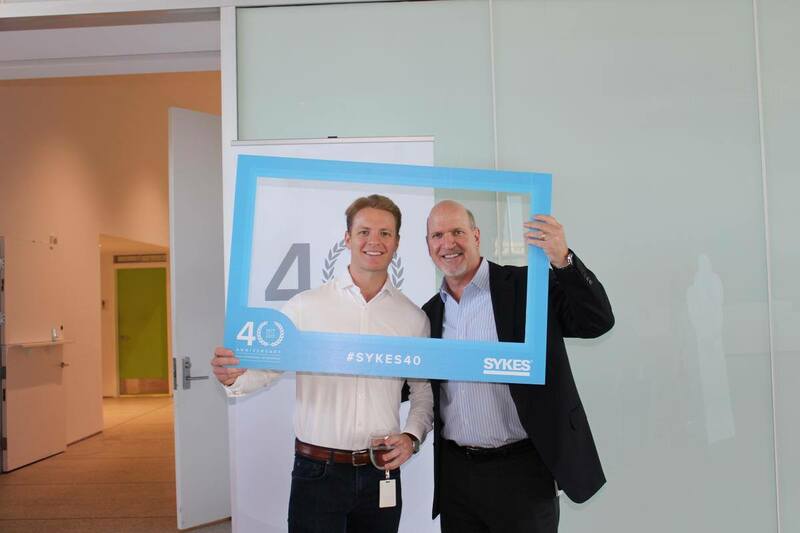 John H. Sykes founder of Sykes Enterprises Incorporated celebrating the companies 40thanniversary with his team. Read more about life at Sykes. 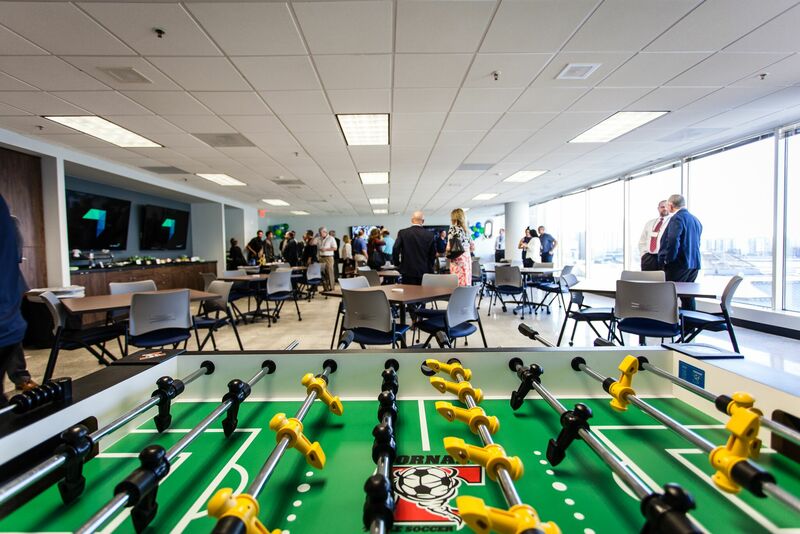 So what can we learn about workplace culture in Tampa Bay? 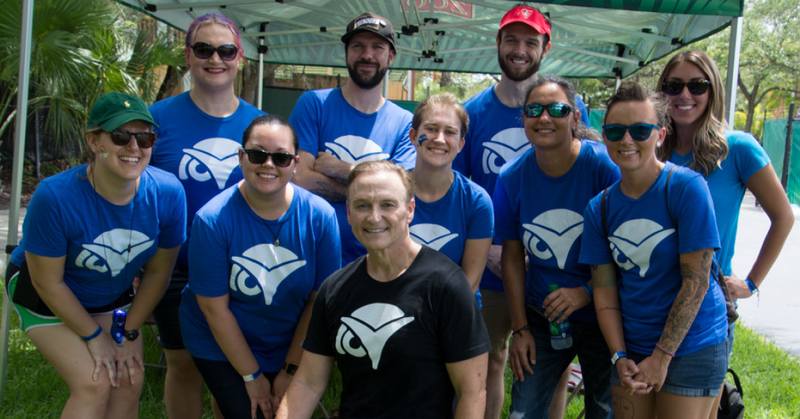 From global corporations to small businesses, dressed up to dressed down and everything in between: you can find a work culture that suits you in Tampa Bay. And if you can’t, well… you can always build it!